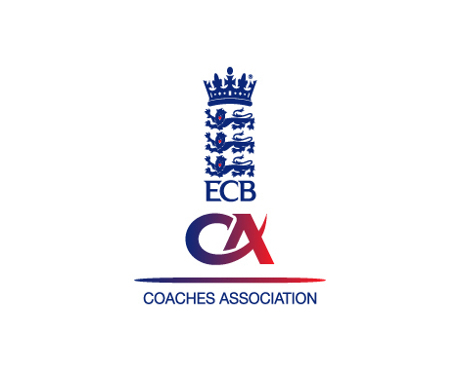 As part of your membership fee to the England and Wales Cricket Board Coaches Association (ECB CA), cricket coaches working in clubs are given standard cover against their legal liability in the event of damage being suffered by a third party, including damage to property. In addition, we can cover ECB CA members with a top-up policy that protects you if you set up a limited company for your coaching activities. There is no need to choose between experience and personal service. With Kerry London you have both. Contact our Watford office for expert, personal advice on your insurance needs.